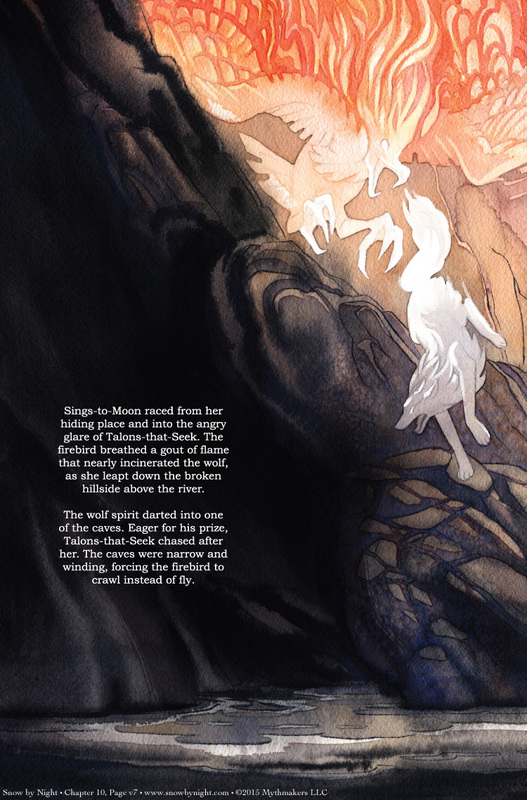 Sings-to-Moon lures the firebird into the caves on Page 7 of A Berry from the Sun. You may have recognized Cape Adamant in this story. Or Cap Diamant, as it’s called in the real world. You might also know that there aren’t any caves in the cape. Again, you would be correct. That’s one of the reasons I went with fantasy. So there could be caves under that rock. 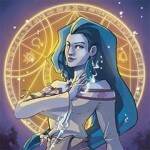 To see a glimpse of what happens next, please vote for Snow by Night on Top Web Comics. What? You mean walking, talking snowmen aren’t real? This looks to be an origin story. Every once in a while the trapped fire beast gets restless and the earth trembles, and even more rarely, it almost escapes . . . The part about it being an origin story is still somewhat frightening, which I attribute to the great artwork. The fact that SOMEONE might get the hair-brained idea to go free the beast from under the mountain… much, MUCH more frightening!